Connect with faith-based donors to translate spiritual capital into sustainability. Save the date for the 2019 Faith & Generosity Conference on Tuesday, March 5, 2019, from 8:30-11:30 a.m. at the Palmetto Pine Country Club on 1940 SW 9th Ct., Cape Coral, FL 33991. The 2019 Faith & Generosity Conference will honor the late Dr. Billy Graham, America’s beloved pastor for more than six decades and 50 of Southwest Florida’s Inspiring Faith Leaders. Dr. Billy Graham’s eldest grandson, Stephan Tchividijian, has been invited to be the main speaker at the breakfast reception. Tchividijian will highlight his grandfather’s legacy that influenced the lives of U.S. Presidents and world leaders in government, business, religion, entertainment, sports, media, and nonprofit sector. Attendees will learn how to start their own church or ministry foundation, grow their organization’s financial and ministry support, understand and respond to faith-based donor motivations, view fundraising as a ministry and understand the role of ministry leadership in fundraising. Faith and generosity are a potent combination. Cultivating maintainable giving initiatives requires great forethought, prioritizing and built-in adaptability to change. The Cape Coral Community Foundation is thrilled to join with our area’s communities of faith in a quest to shape a more vibrant future. The Faith & Generosity Conference presents strategies to create the most impactful community change. Church and ministry leaders, along with donors interested in funding faith-based programs, gather to learn best practices for translating spiritual capital into practical, responsible initiatives to create change from the ground up. Stan Stouder, CCIM at CRE Consultants. 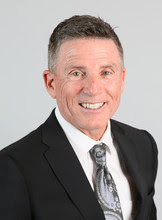 The Cape Coral Community Foundation is also excited to welcome Stan Stouder, CCIM at CRE Consultants, as a guest speaker at the Faith & Generosity Conference. Stouder has been successful since 1981 in the Southwest Florida real estate market as a broker, corporate site selector, investor, and developer. Stouder was a founding partner of the Lee, Collier and Charlotte county offices of CB Richard Ellis from 1998–2012. In 2012, he again became a founding partner, this time of CRE Consultants, which provides strategic advice, sales and leasing, property management, research and consulting for owners of commercial properties that include industrial, office, retail, multi-housing, and land. 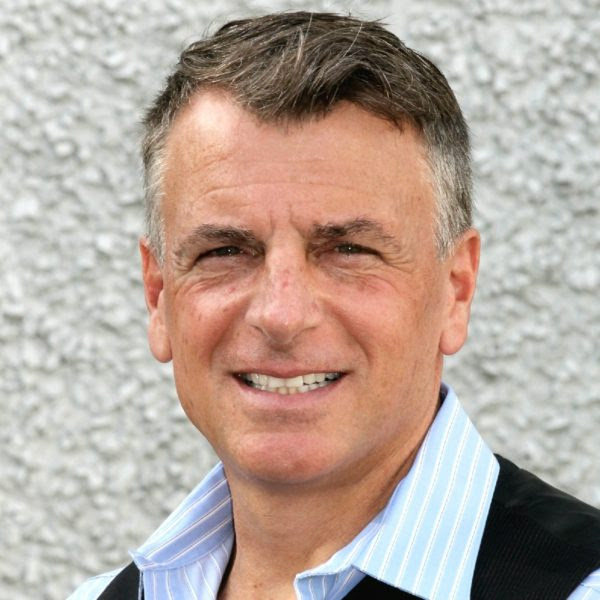 His real estate acumen is demonstrated as a perennial top producer, speaker, award-winning author, TV show host and advisor on sundry community and professional boards. He speaks on business principles throughout the United States and internationally. Nolen Rollins, Legacy Church in Estero.